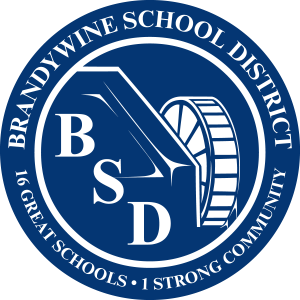 Located in Wilmington, Delaware, I attended schools in the Brandywine School District from kindergarten until I graduated from high school. 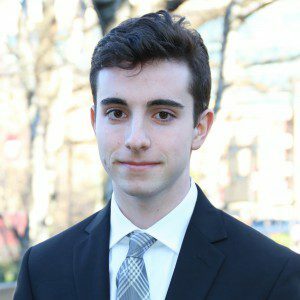 During my time at Concord High School, I had a vigorous workload as I was enrolled in all honors and AP courses. The inspiring teachers that I had at Concord High School helped prepare me for the high demands of earning a college education. In addition to dedicating time to my studies, I was also a part of the Concord High School athletic program. Playing all four years of high school, I was a member of the varsity soccer team. 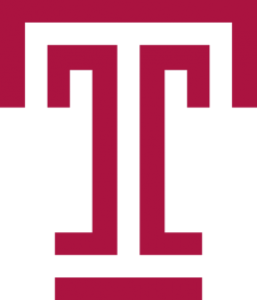 I am currently enrolled as a Management Information Systems major in the Fox School of Business at Temple University. My expected graduation date is May of 2019. Through my time at Temple, I have earned a 3.93 GPA and have been named to the Dean’s List every semester. So far I have taken part in several MIS related classes including Data-Centric Application Development and Data Analytics. For the fifth year in a row, Temple’s MIS BBA program has been ranked in the top fifteen in the nation by U.S. News & World Report.